SWiS is a primary and intermediate-school based community social work service. SWiS social workers are available to support selected primary, intermediate, composite and Kura Kaupapa Māori schools; working primarily with children in years one to eight (ages 5 -12). Referrals can be made by the children or family themselves, the school, or community or government agencies. Referrals need the consent of the parent or primary caregiver and families' involvement helps achieve long-term successful outcomes. Social workers work with the most at-risk children, their families/whānau and schools, to develop plans to improve their safety, wellbeing and educational outcomes. SWiS social workers are employed by NGOs. They work in partnership with school staff as part of the school community; however they are not employed by the school. SWiS process - suitable for printing as a poster. This can be used as an engagement tool in schools or in conversations with Principals, teachers or parents. SWiS visual identity - includes the way the design ‘tells the story’ of SWiS mahi and the usage of the Te Hunga Tauwhiro I te Kura title. SDQ reporting process - This poster outlines the steps and timeframes involved in the SDQ reporting process. The toolkit is a resource to help support quality practice. It's important that all social workers have clarity around their role and a manual to refer back to as necessary. The toolkit is an especially useful resource for the induction of new SWiS social workers. This school-based community social work service provides early assistance and intervention to young people and their families when social or family circumstances are causing the child to struggle with education, health, mental health or social development. The aim is to see safe, healthy and socialised children with a strong sense of identity, who are fully engaged in school. Referrals can be made by the young person or family themselves, the school, or community or government agencies. Referrals need the consent of the parents or primary caregiver. The families involvement helps achieve long-term successful outcomes. MASSiSS staff, including social workers, are employed by NGO social service providers. They work in partnership with school staff, as part of the school community. Youth workers mentor young people who are at risk of, or are actively disengaging from school. The aim is to improve their school attendance, engagement, achievement and wellbeing, with an emphasis on mental health. The service is available to young people and their families and whānau, at no cost to them. 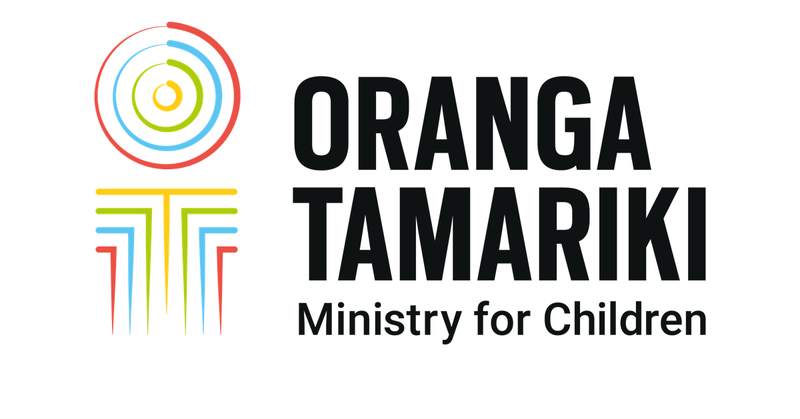 The youth workers are contracted by NGO providers, and funded by Oranga Tamariki. They work in partnership with school staff, as part of the school community. Two postcards have been produced to inform korero by SWiS social workers with parents, whānau and teachers on completing the Strengths and Difficulties Questionnaire (SDQ). Postcards have Te Reo Māori on one side, English on the other; with another variant being Samoan/English. Postcards can be obtained by contacting the Partnering for Outcomes advisor who will arrange for copies to be sent out to you (at no cost). Providers: for more information or to request additional resources - please contact your Oranga Tamariki, Partnering for Outcomes regional advisor. Parents or another school-based professional - contact your school. Principals - contact your Ministry of Education regional advisor. Sometimes clients will move to another region of New Zealand or transition from primary/intermediate to high school. The following links to the Family Services Directory provide a list of SWiS, MASSiSS and YWiSS providers to coordinate transfers/transitions with. Use the location filters to find service providers in the areas you are looking for. The information in the Family Services Directory can also be used to coordinate regional hui with local service providers.